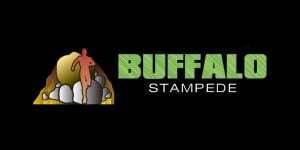 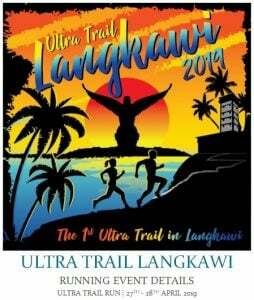 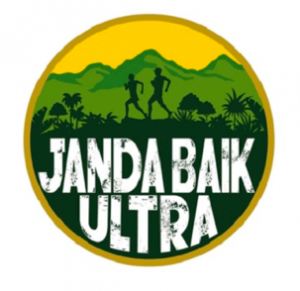 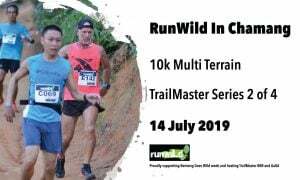 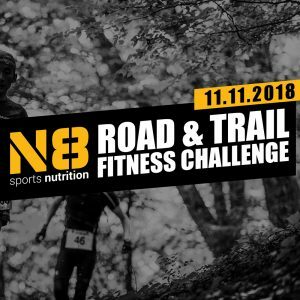 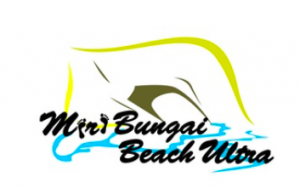 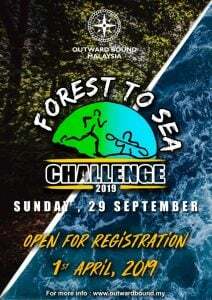 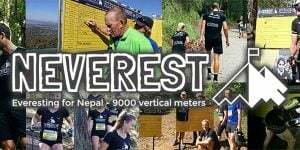 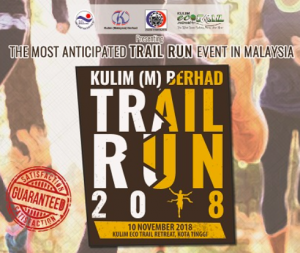 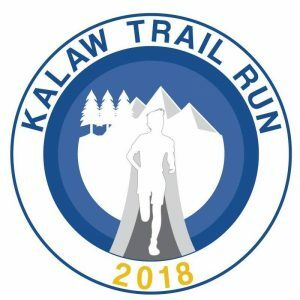 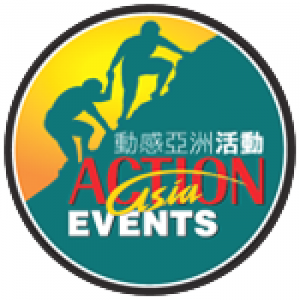 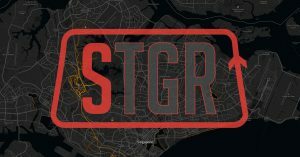 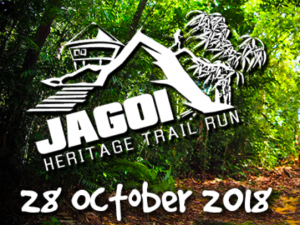 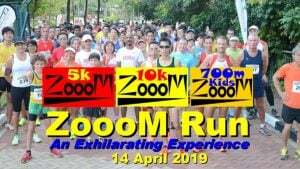 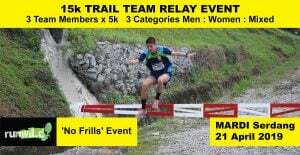 Calendar: Trail Runs Asia - Pacific | JustRunLah! 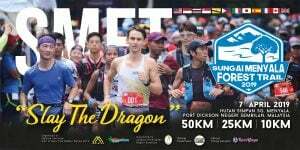 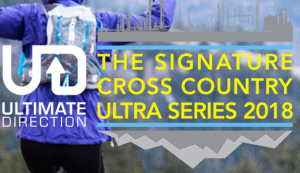 11 upcoming trail races in APAC. 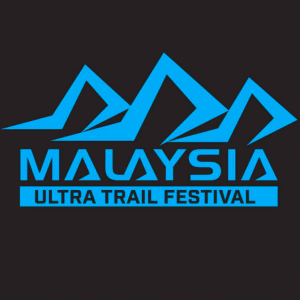 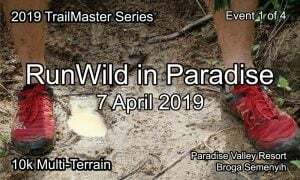 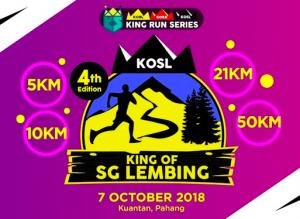 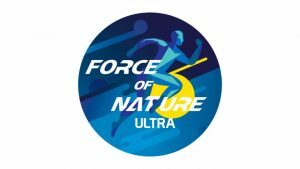 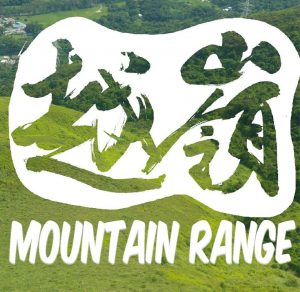 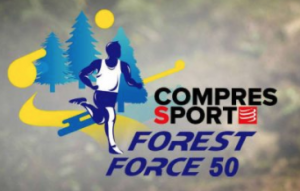 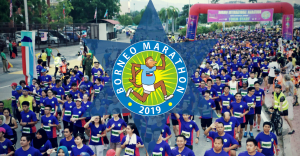 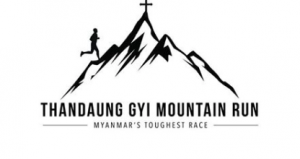 11 recent trail races in APAC.